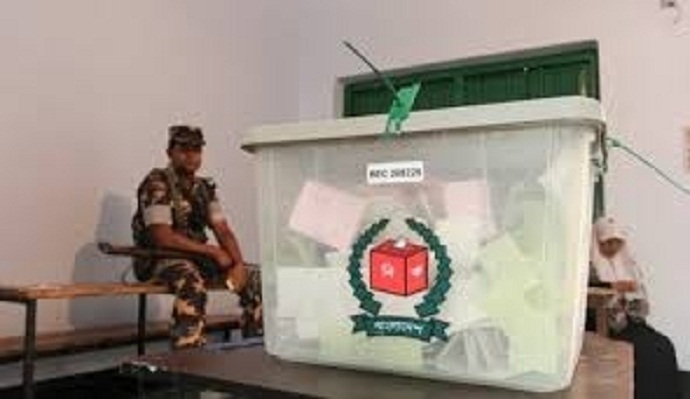 Awami League has suspended its three rebel candidates for the municipal elections in three upazilas of the district, slated for December 30. The suspended candidates are identified as SM Saifur Rahman Babul, Joint General Secretary of Chowgachha upazila unit of AL, Faruk Hossain, Joint General Secretary of Abhoynagar upazila unit and GM Majid, Joint General Secretary of Manirampur upazila unit. The decision was disclosed through a press release singed by Jessore AL President Shahidul Islam Milon.